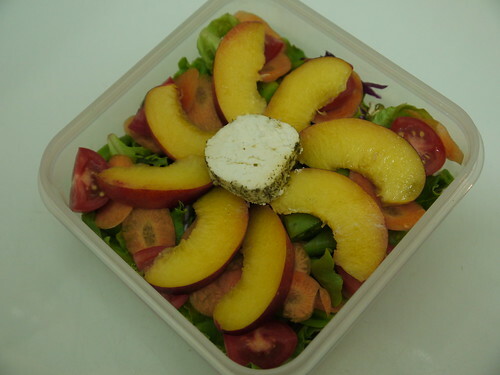 #444 - Nectarine and Chevin Salad Lunch - Wots For Lunch? Hello out there! Is there anyone out there? I really hope so, it’s been way too long since there was a new post around here. 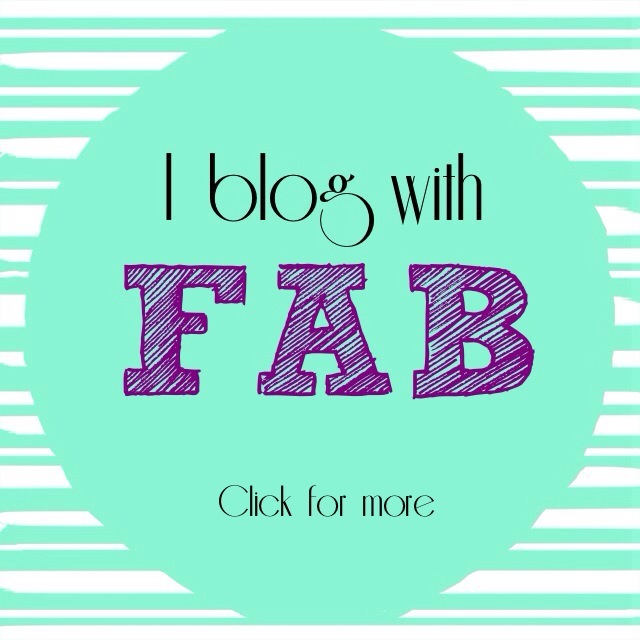 With this post (and more to come) I’m hoping to revive my dear blog and also healthier lunchtimes for me. So without further ado, here is what’s in today’s lunch box. on a bed of mixed salad leaves, red cabbage, sugar snap peas, shaved carrot and baby tomatoes . This entry was posted in Packed Lunches and tagged cabbage, carrot, cheese, chevin, lettuce, nectarine, red cabbage, salad, sugar snap peas, tomato. Bookmark the permalink.